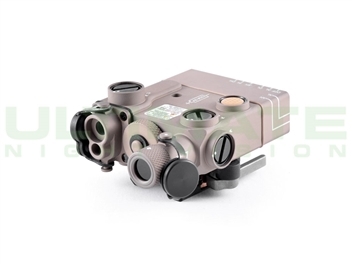 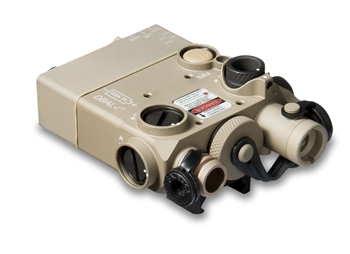 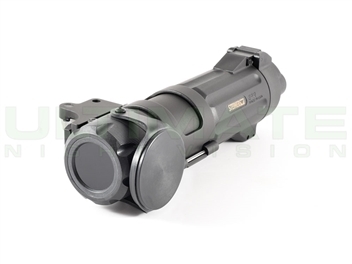 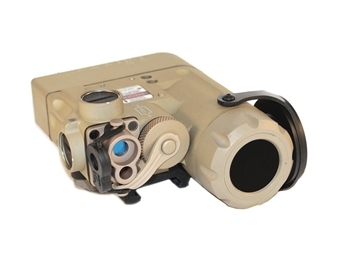 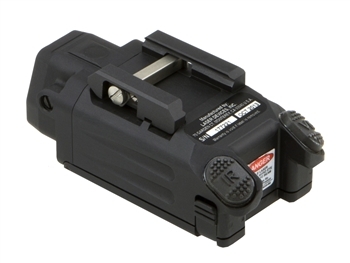 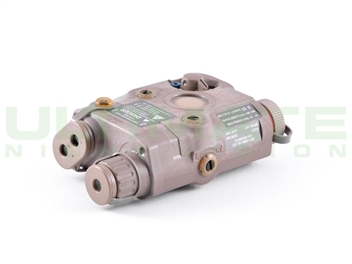 We offer a wide selection of infrared LED and laser illuminators and infrared laser pointers. 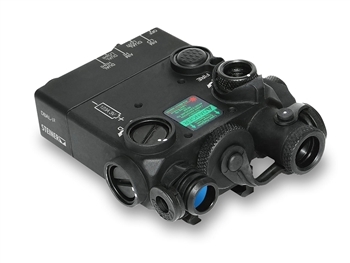 These illumination tools are designed for use with generation 2 and generation 3 image intensification devices as well as digital night vision devices. 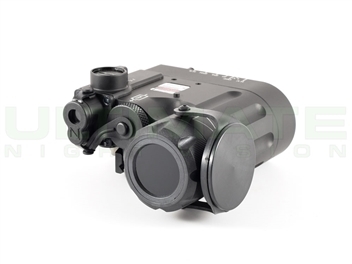 We also offer visible lights and lasers for marking targets and finding downed game. 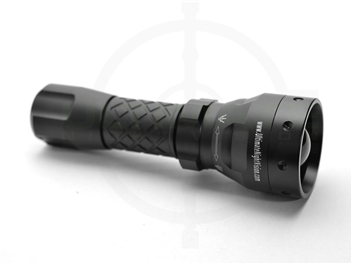 The illumination tools we offer come in a wide variety of brands, price points and intended applications. 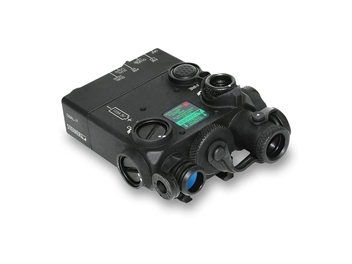 An illuminator with a wavelength of 850nm will work best with digital night vision devices, while generation 2 and 3 are sensitive to 850-940nm wavelength IR light. 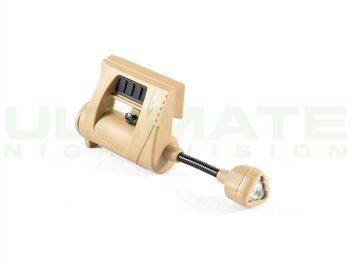 Call us for expert advice in selecting the right illuminator for your needs at 800.769.0159.